Everything you asked for from NAILS Nail Art Gallery has been done! 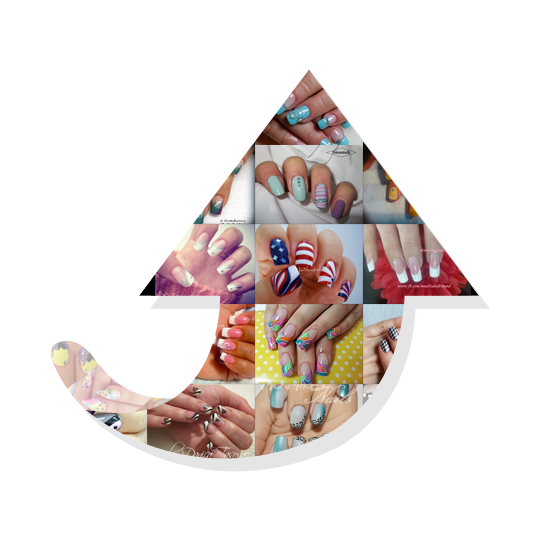 We created an app to upload and share your new nail art photos and share your current Nail Art Gallery photos. 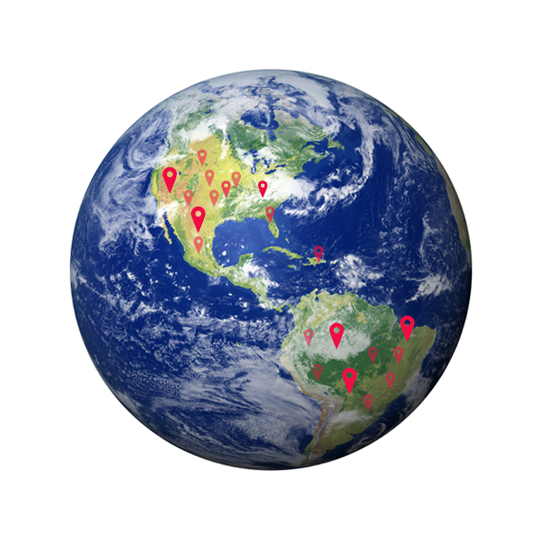 It’s all on our new beautifully designed and easy to use app. And because we respect your artistry, our share tool automatically adds YOUR avatar and a watermark to your designs when they’re shared by others. Nail Art Gallery is a social networking/photo sharing site from NAILS Magazine. 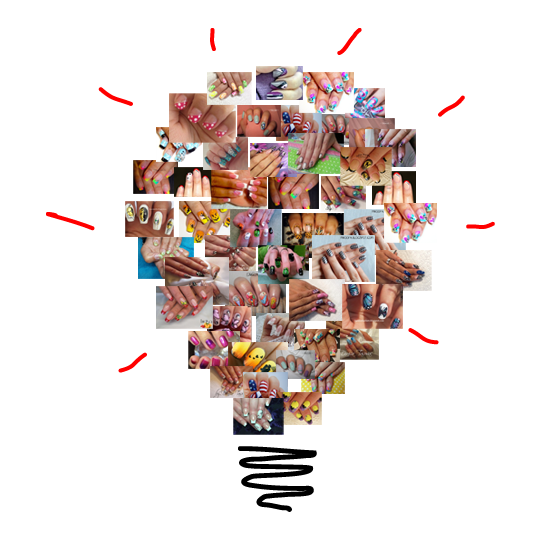 It allows you to do more to showcase your own art, as well as browse and get inspired by other nail artists’ work. 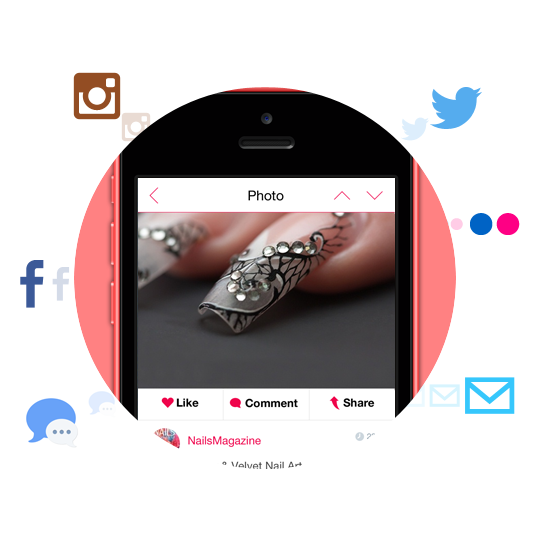 On Nail Art Gallery, you can create a personal profile, follow other nail artists, and upload all of your nail art photos in one easy-to-share place. In addition, you can interact with other nail artists by browsing, liking, or commenting on other artists’ art and photos.